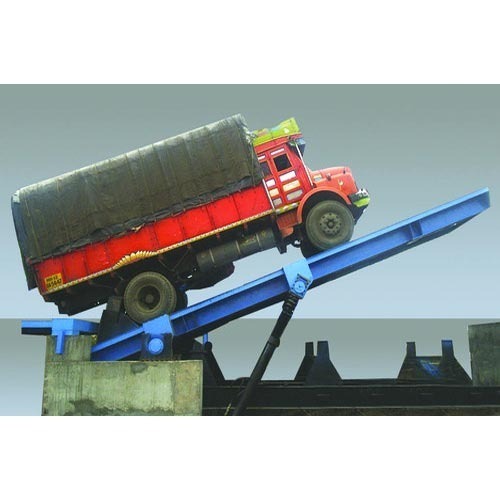 Manufacturer of a wide range of products which include hydraulic truck unloader. We are offering Hydraulic Truck Unloader to our clients. While manufacturing these products, our professionals strictly follow the established norms of the industry. Looking for “Hydraulic Truck Unloader”?